Spruce up your home with the brand new Portobello collection! This collection is sure to add a antique yet modern style to any home. 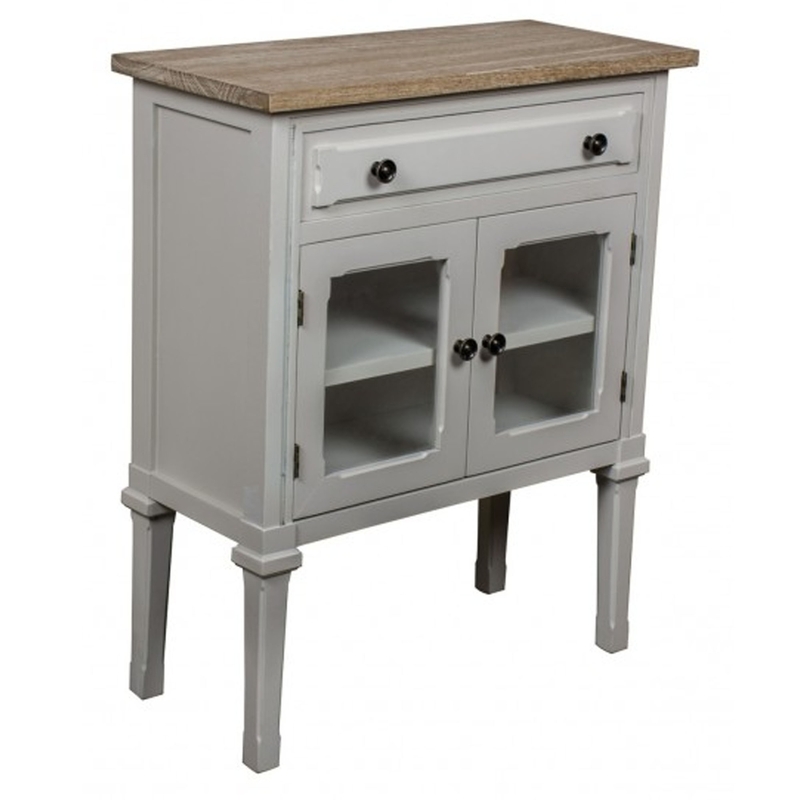 The Portobello collection is a lovely range of Shabby Chic furniture. This specific item is a glazed cabinet which would look beautiful in a dining room or living room.